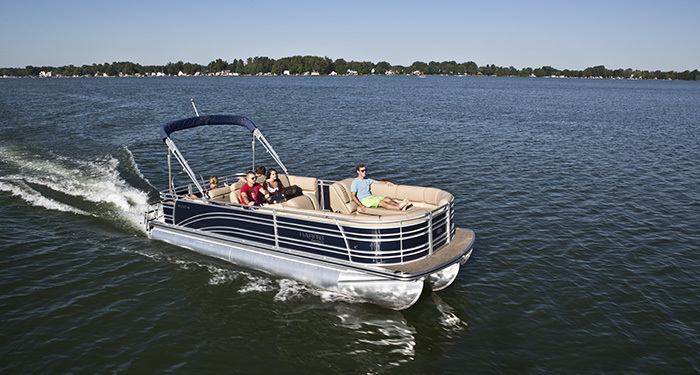 Bringing a New Level of Prestige to Pontooning. 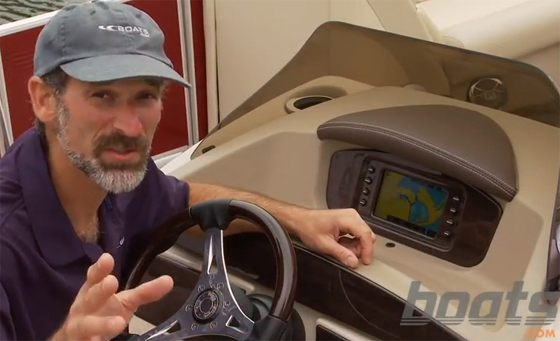 Immerse yourself in a boating experience you didn't even know existed with an all new Harris LX series. 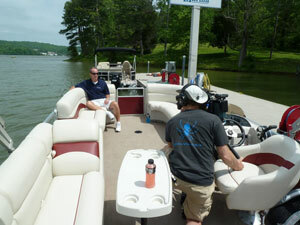 You will quickly discover why the LX is one of our more popular boat models. 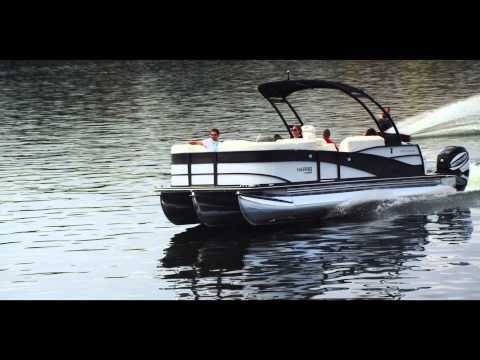 Each LX is a sleek, stylish, state-of-the-art watercraft that provides everything you expect with a larger vessel but in a more compact, carefully designed and easily managed package. You'll quickly discover that the pontoon's beautiful layout, appreciated array of amenities and impeccable detailing goes hand in hand with superior performance features and an expert selection of options for serious anglers, and these are offered without compromise. 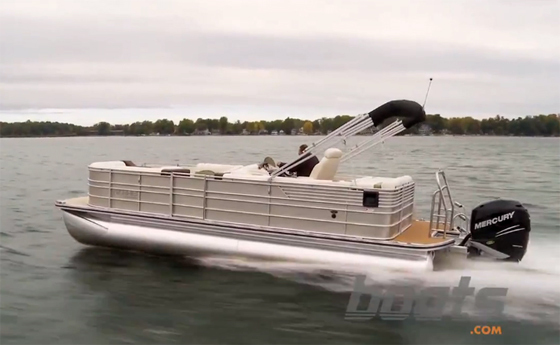 You can completely personalize your pontoon for watersports or fishing adventures without sacrificing one iota of luxurious comfort. It's no wonder Harris has earned multiple consecutive NMMA Customer Satisfaction Index awards over the past thirteen years. For more information or to schedule a showing, contact the Listing Agent Trey Easterly at Nunmaker Yachts on Cell # 985-705-8527, call, text or email. Ask about our price match guarantee and in-house financing. Up to 20-year term on selected models.